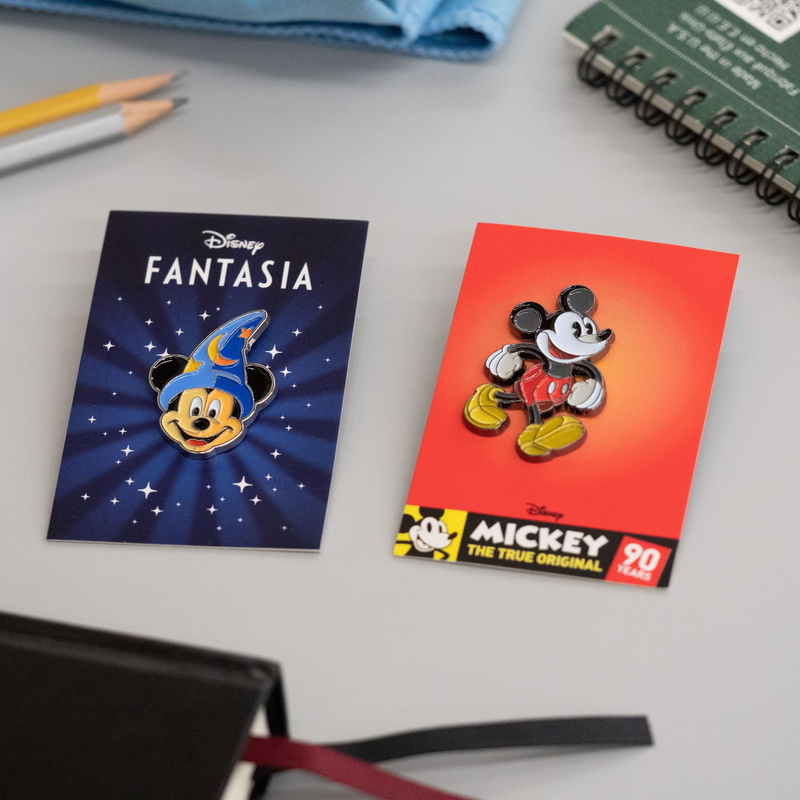 Mondo, the collectible-creating company known for everything from limited edition posters to vinyl soundtracks, has announced a licensing partnership with Disney that could lead to some great new products. As a result of this partnership, Mondo has plans to create product including apparel, collectibles, games and more. To start, Mondo has unveiled two new collectible Mickey Mouse pins as well as two new tiki mugs featuring Sorcerer Mickey from Disney’s Fantasia and Scrooge McDuck from DuckTales. 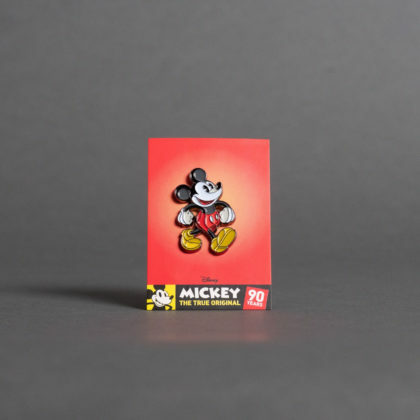 The new pins come from seasoned veteran Tom Whalen and design powerhouse DKNG Studios. 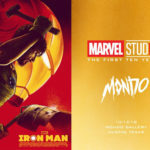 Mondo also plans to release new pin designs each month. As for the mugs, Mondo has plans to follow up these Mickey and Scrooge tiki mugs with ones themed to Disney’s The Lion King, Tim Burton’s The Nightmare Before Christmas and more. The new pins will be available on the Mondo website tomorrow (February 8) with the tiki mugs to follow soon after. Tom Whalen: "Some of my fondest childhood memories involve weekend sleepovers at my grandmother’s house. No getaway would be complete without a) loads of homemade food b) playing in her expansive attic and c) watching movies with her. She had an early-model VCR that she used to record everything from Godzilla flicks to Hawaii Five-O to Disney films. 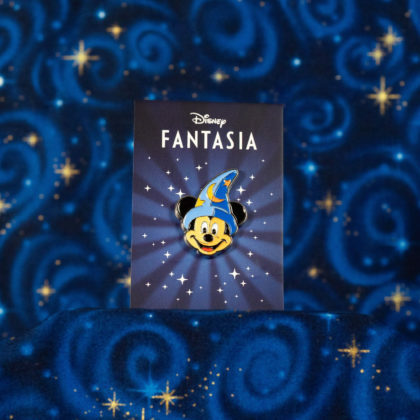 It was during one of my weekend visits that she presented Fantasia to me and I was floored. I remember noticing how different that film was from other Disney fare in both structure and tone. 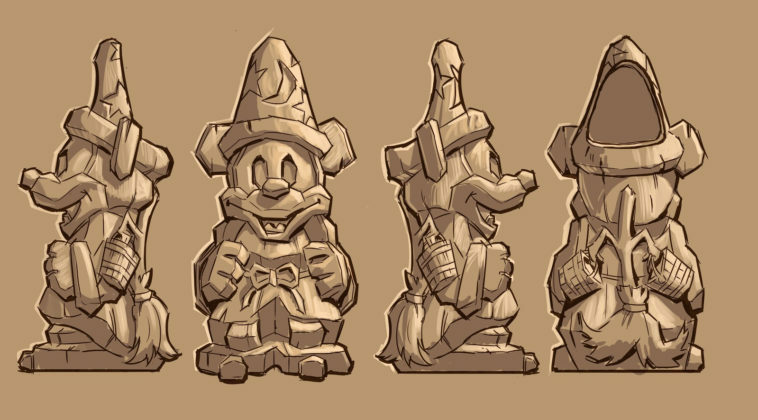 The Sorcerer’s Apprentice in particular, felt more intense and perilous than other animated films and Mickey’s misguided attempts at controlling magic always frayed my young nerves. 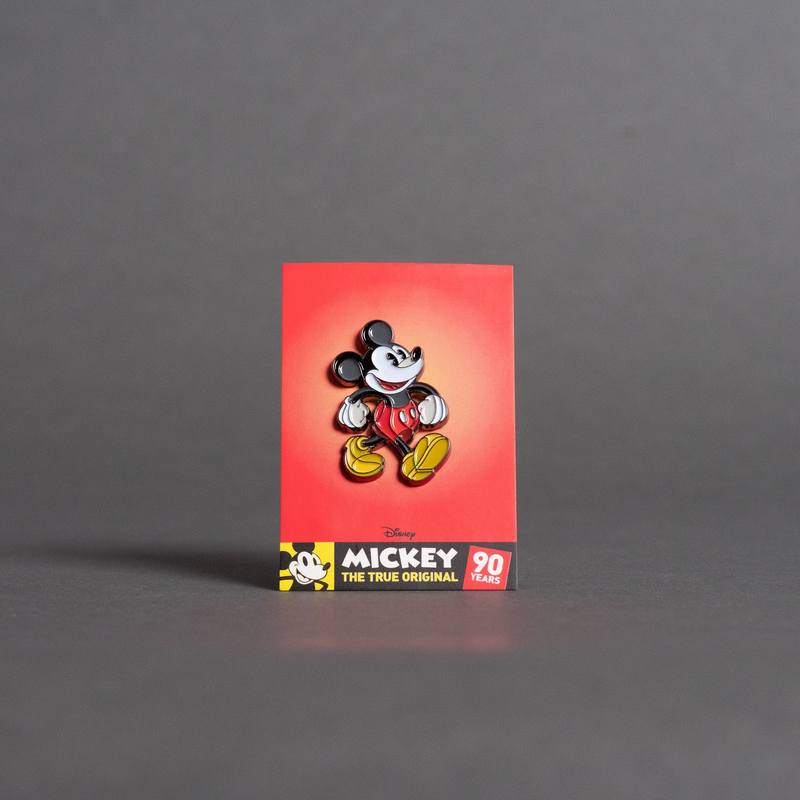 I’m honored to be able to kick off my selection of Disney pins with a character that brings back so many vivid memories."